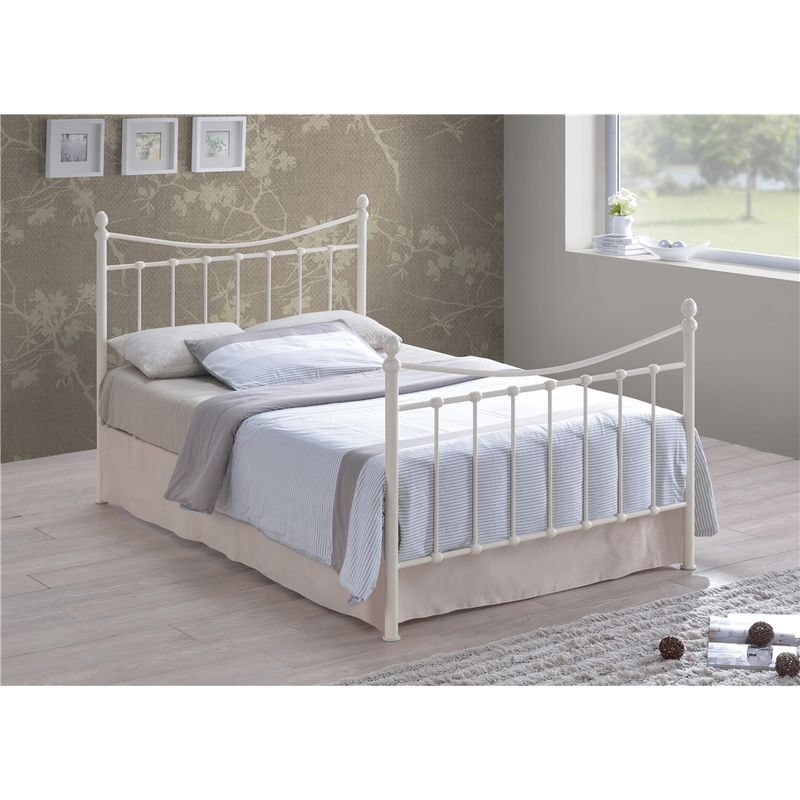 Ivory Edwardian Style Metal Bed Frame - Double 4ft 6"
The bed frame has Edwardian styling with contemporary oval shaped finials and a classic Ivory finish. 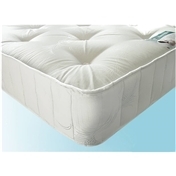 It has classical vertical bars, with the foot and head ends finished with a curved, horizontal bar. 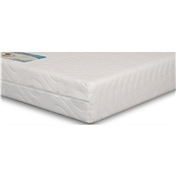 It has a sprung slatted base for increased comfort and mattress life extension. It is also available in Black and in Small Double and King Sizes.